It is almost impossible to find a better cocktail than the original Martini due to its versatility, extreme balance, and everlasting charm. 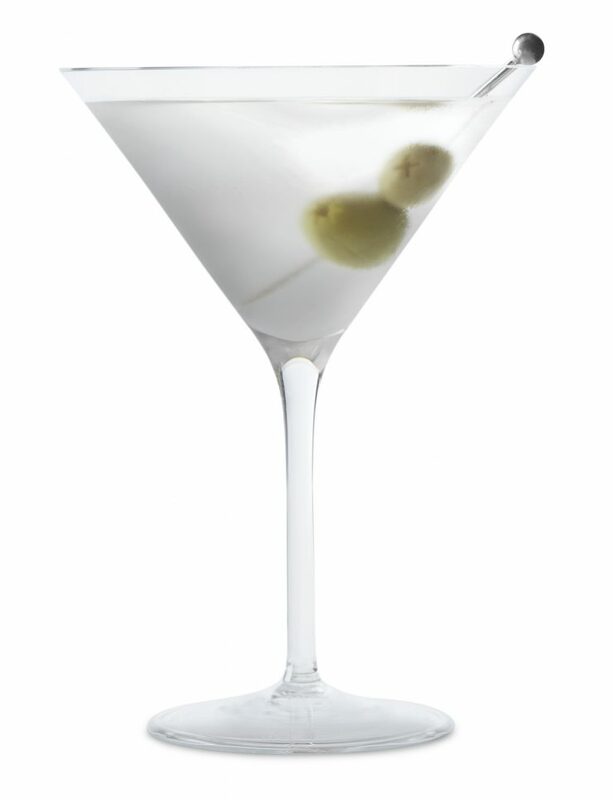 While the original Martini is one of the best cocktails around, it is amazingly fun to stretch your creative muscles and get creative with new and innovative takes on this venerable classic. As with any great cocktail it is imperative to start with great liquor; I prefer vodka Martinis and my favorite vodka to use is Pinnacle due to its median price point and quite high quality, and for vermouth nothing beats Martini and Rossi Extra Dry. 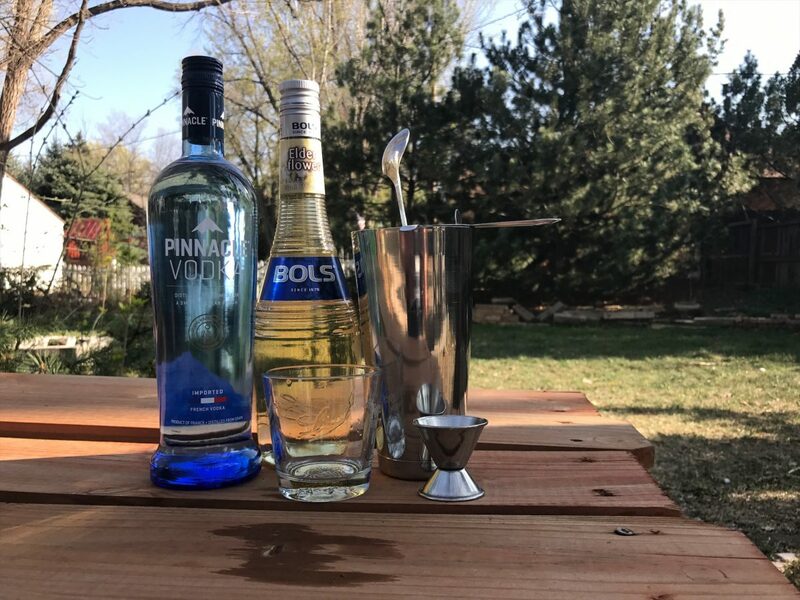 For the classic Martini start by filling your serving glass with ice and water to chill it appropriately as you mix 4 parts Pinnacle Vodka with 1 part Martini and Rossi Extra Dry Vermouth in a ice filled stainless steel shaker. I like the higher percentage of Vermouth because this is closer to the ratio of the original Martini recipes of old, some how the vermouth ratio has been diluted over the years and as such the depth and flavor of the Martinis we drink have been compromised. 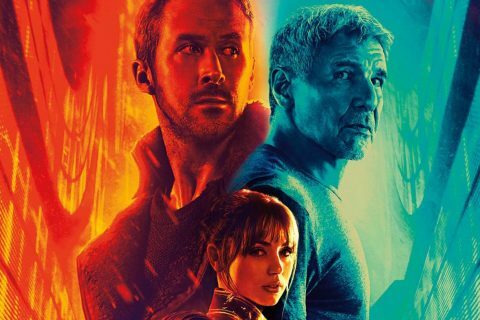 Also, forget about whatever James Bond has taught you; NEVER shake a Martini and respect what the high quality liquor within brings to the cocktail by stirring it, there is no reason to totally pulverize your drink with Ice. Finally, strain your beautiful creation into your now perfectly chilled glass (without any ice), pouring it over two gourmet olives speared with a toothpick. This is by far the best Martini recipe I have tried and I recommend you go back to basics with this amazing cocktail. 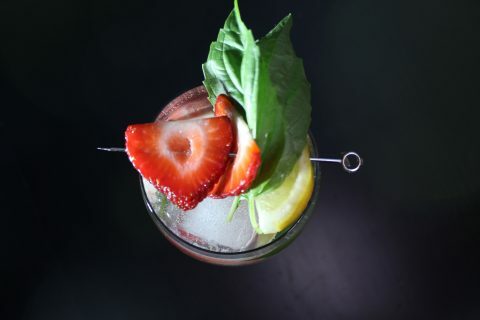 If you are interested in a creative twist on this amazing classic I recommend the Elderflower Martini. 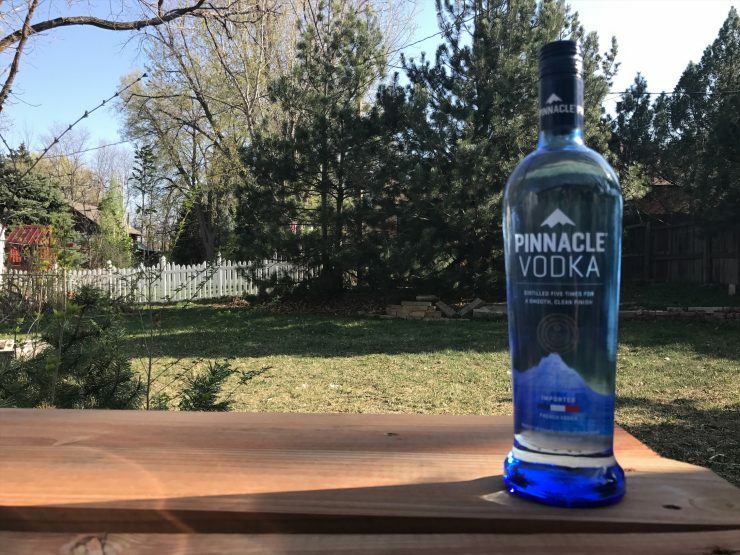 To create this flavorful take on the classic Martini start again by chilling your serving glass while stirring 4 parts Pinnacle Vodka in an ice filled shaker with 1 part Elderflower Liqueur (I prefer Bols due to availability, quality, and price), and one part lime juice. 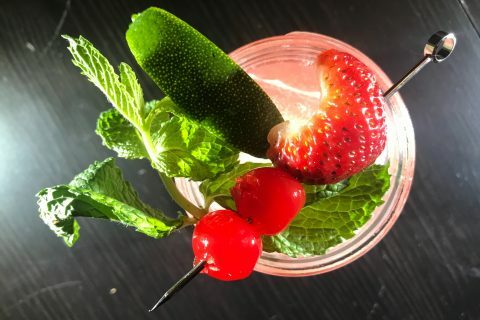 Strain in to your new concoction in to the newly chilled glass and serve with a lemon twist garnish and enjoy an incredibly refreshing summer cocktail that will surprise you all summer long. 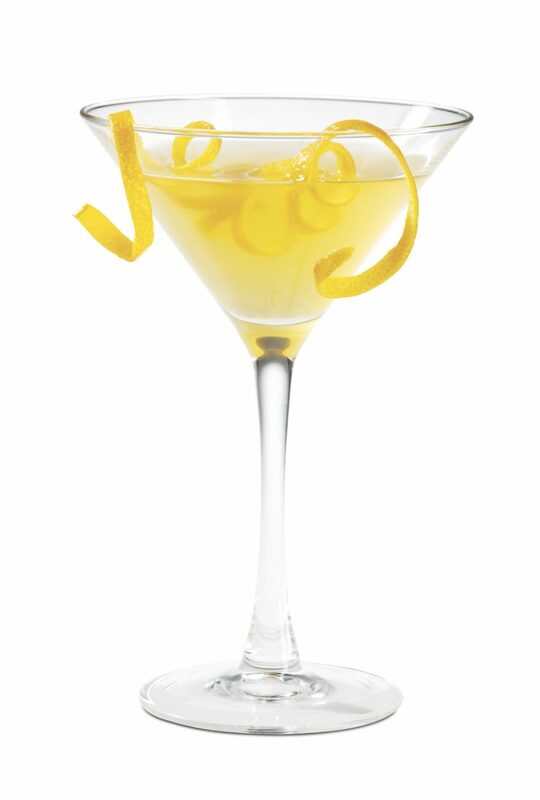 Whether you are in the mood for one of the best classic Martini cocktails out there or want embrace creativity with a new classic like the Elderflower Martini be sure to make it with the best liquor out there and enjoy an amazing cocktail experience. 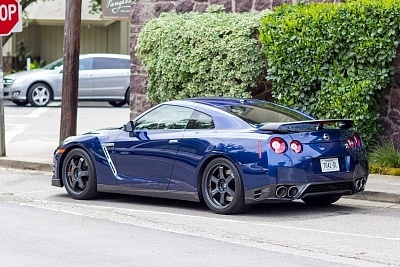 I drove the wrong car through Sonoma and couldn’t be happier.